The second US single from the YEAH! album which had been released there on 23rd May. It was released on 21st August 2006 as a digital only single in the USA. The song did not reach the main Billboard Hot 100 chart or any of the Rock charts. The original by T. Rex was released in 1973 and entered the UK singles chart at Number 3 on 4th March. 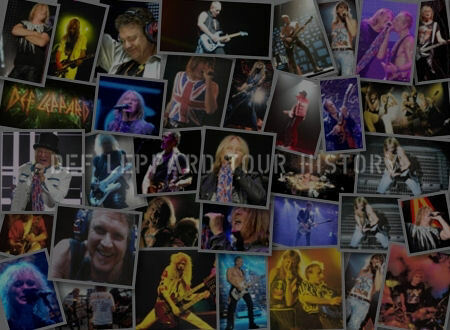 Def Leppard's recording was the first to feature a family member playing an instrument. Vivian's brother John Campbell played saxophone and was listed as John 'bro' Campbell. The song was also the second single by the band to feature backing vocals by Stevie Vann-Lange (ex-wife of Mutt Lange). She had previously appeared on the 1990 demo for When Love & Hate Collide with the vocals used on the 1995 single release that became the band's biggest UK hit. 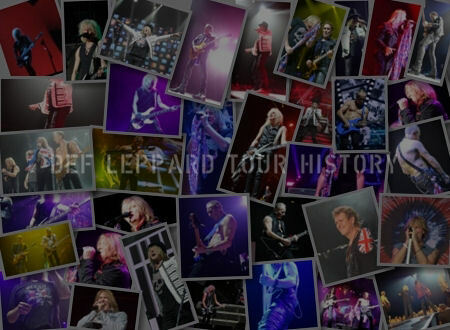 The single artwork featured a band promo shot along with the song title and classic Def Leppard logo. 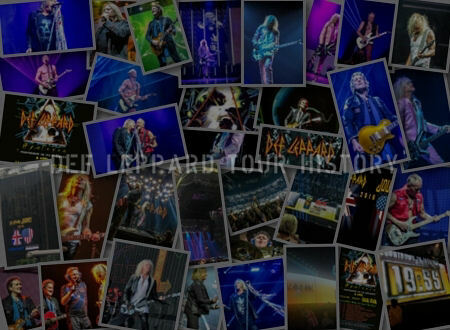 No promo video was made after plans to shoot a live video on tour were abandoned. 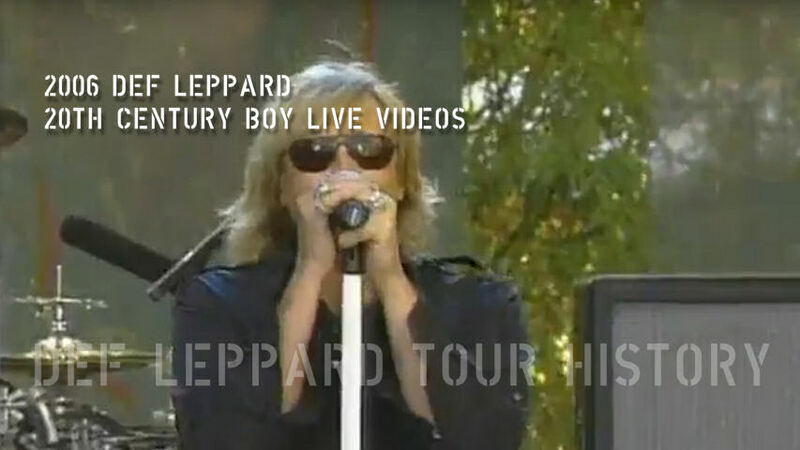 Instead the live performance with Brian May from the May 2006 VH1 Rock Honours was broadcast by the station at the time of the single release. Read some quotes about this song. 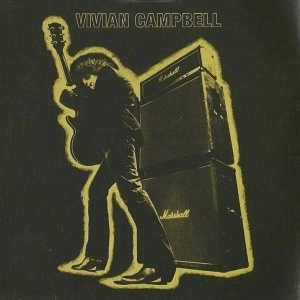 The song was added into the band's setlist on their US summer tour and started off by Vivian who had also recreated T. Rex's classic 'Electric Warrior' album cover inside the 'YEAH!' booklet. A photo taken by the orignal photographer Mick Rock. 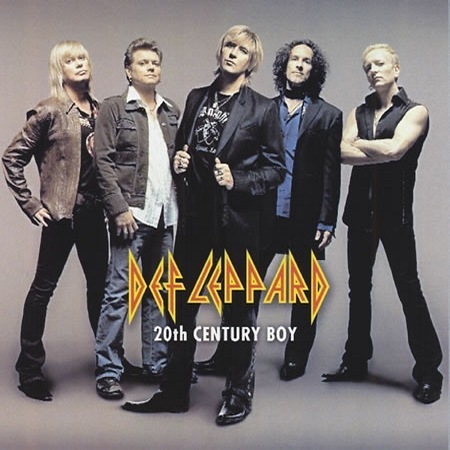 That album has another Def Leppard connection with the song title 'Cosmic Dancer' being referenced on 1999's 'Euphoria' album track '21st Century Sha La La La Girl'. "When we started getting the songs together for the YEAH! album, the one thing we wanted to avoid was doing the obvious big hit from these artists. When anyone mentions T. Rex to anyone they go "oh yeah, I love 'Get It On, Bang A Gong.'" That's one of the reasons why we did '20th Century Boy'. The other reason is we knew we could tear it up." 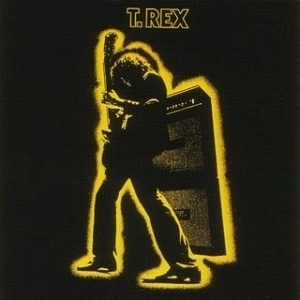 "Oh boy, T. Rex...what to do, what to do...Can't do "Get It On", it's been done by Power Station, etc. 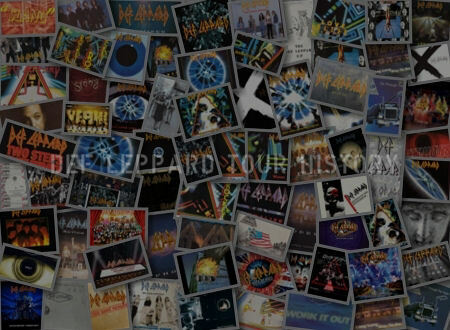 "Metal Guru" was an option, so was "Telegram Sam," but after going around the houses we went for "20th Century Boy" because it was, as a lot of these songs are, the underdog (none of these songs actually made it to No. 1 in the charts)." "It was also a great excuse for those wonderful big girlie vocals so brilliantly supplied by our long time friend, and my personal saviour back in the Pyromania days, Stevie Lange."